Apple iPads are important, effective learning tools in many modern classrooms, and they can represent a significant investment of the school’s limited resources. Protecting that investment from everyday wear and tear by enthusiastic students is a genuine concern. 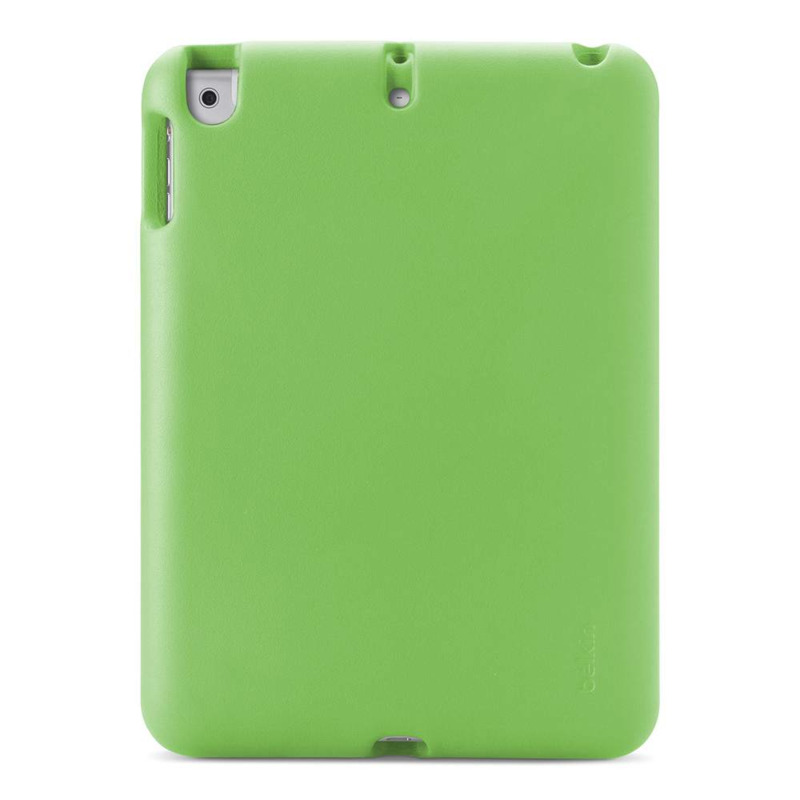 Transporting iPads between classrooms or to and from school every day exposes them to risk—and Belkin offers several practical, affordable solutions. 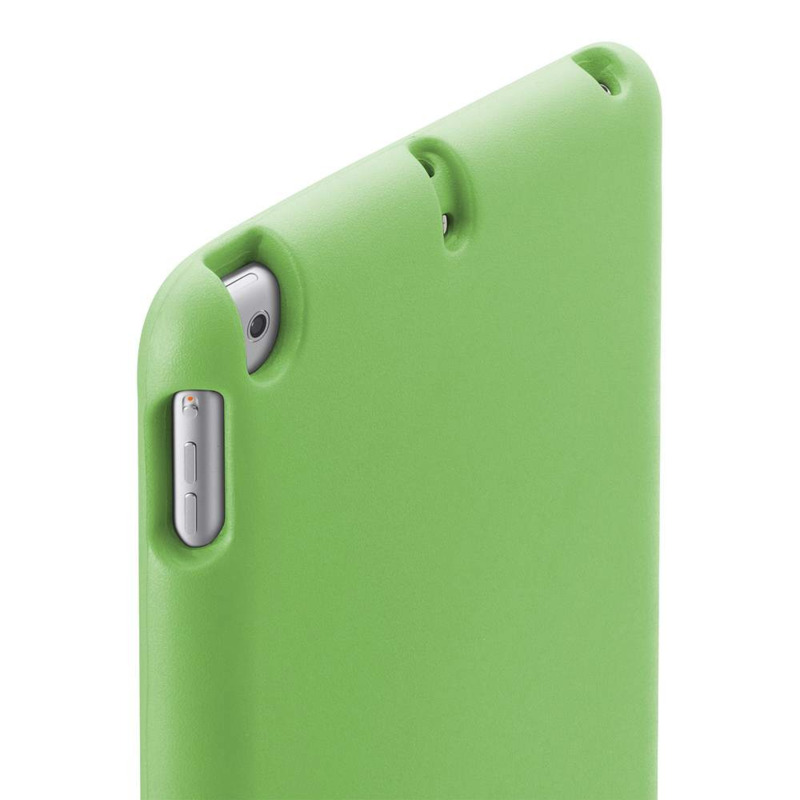 The Belkin Air Protect Case is designed for simplicity, protection, and style. It uses an ultraprotective, closed-cell foam that dissipates and absorbs shock—the same lightweight, high-grade material that is found in shock-absorbing running shoe insoles and protective athletic helmets. 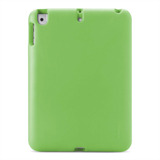 The case provides complete coverage for the edges, bezel, and back of the iPad, effectively protecting it from bumps and short drops. The kid-friendly, ergonomic design is comfortable for small hands, and the thin profile fits most charging carts. Quick, hassle-free assembly allows for easy school deployments.